Making money online is as simple as using the 3 C’s of Marketing, which I’ll explain here. During my tenure as a marketing genius, I’ve been shown many different things on how to market your product of choice. The very concept of marketing is different to many so I want to show you what the definition of marketing is according to Webster’s dictionary. So as you can see the active awareness that there is a product to be purchased is a good way to sum this definition up. In order to make people aware of any product, you need to advertise or if you’re online only you need to drive traffic to your offer. How Do You Drive Traffic To A Cold Offer? The most obvious method of doing this is to share your product on social media. Now there is a caveat to all methods and especially using social media. Facebook is one of those media outlets where you need to be strategic in how you share your product. Going from a newbie marketer, doing what the current company I joined told me to do, to now being able to take a step back and really see exactly what was going on is education that I can now say is quite valuable. I know that when I started I wanted to just have the answers given to me. But, that’s not the way to really learn the trade of marketing. Failure does equal success in 99.9% of businesses. The part that can be taught without having to fail is where to get traffic. But that’s all you can expect because traffic is different for each business owner. You’ll need to test all your traffic. What most MLM companies do is basically tell everyone in the company to share a status update on their profile page, using their graphics on your social profiles, and even changing the face picture to their logo. Most newbies would follow this method if they said it was going to make you lots of money, right? Well, the opposite was true. This only created an interest at first and drove more people directly to the company rather than to the person. Facebook isn’t the only social network on the planet even if it’s the #2 site in the world next to Google. 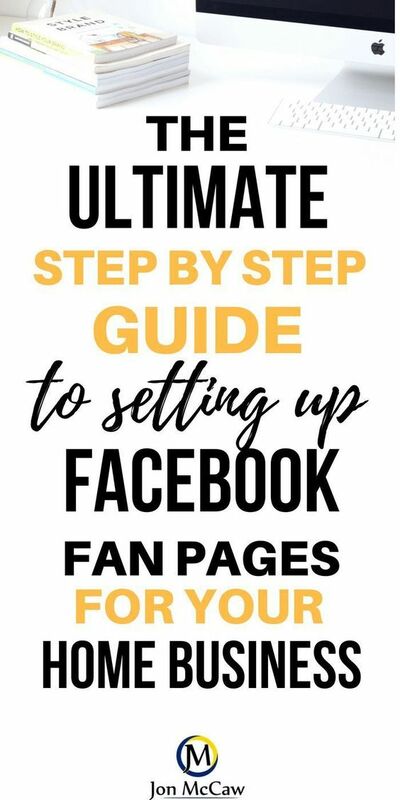 Leverage your advertising with other social outlets, such as – but not limited to – Facebook, Pinterest, Instagram, Twitter and many others. For training on each of these venues, click the link you would like to learn more about. If you’re not familiar with marketing because you’re new to marketing or you just haven’t spent any time getting to know what these different types of marketing strategies are, you will really get a lot of value out of the rest of this post. It’s a method of emailing people your product or service using a list generated by someone other than yourself. If you can find the right person to connect with and is willing to let you use their list, you may be able to gain more subscribers, sales, and more. On the flip side, you could also be throwing money out the door. The thing to remember is you have to take a chance if you’re going to learn how to succeed. I listed a Company name Google up on option number two. And the fourth option is going to have a lot to do with Google, Yahoo, BING, and all the other search engines in the world. SEO is an acronym that stands for search engine optimization. It is a really viable method of driving traffic to your website which you can then sell your product. If people are looking for your website they already should know that you have a product to sell or information to give them. With the different animals that Google keeps coming up with, you’ll have to stay up with the rules on how to be effective in the search engine optimization (SEO) skill. The 3 C’s of Marketing. This is just a small list of search terms that could be used to find this blog. Most of the links above are internal to this blog. However, you’ll want to send out links to other blogs that you find will provide value to your audience. This will build your trust with your audience and open them up to clicking on your content more often. Your audience likes variety, so give them variety. No one man/woman show in your blog posts. Once you have the grasp on how to create enough traffic to your offer, you can step into the next “C”. I learned really fast that you need to have a way to collect emails so that you can stay in touch with those that are interested in what you have to offer. 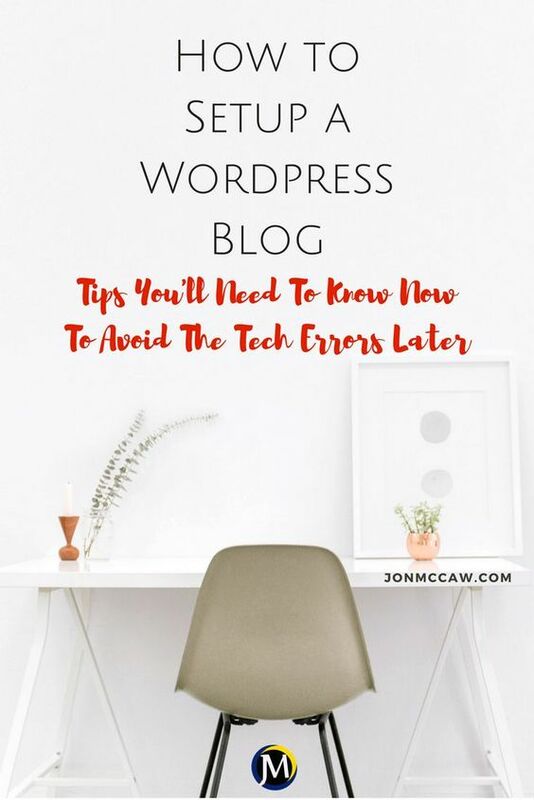 This also means you need to have a different method of emailing your list because a standard email client will not work (webmail, outlook, apple mail, etc). 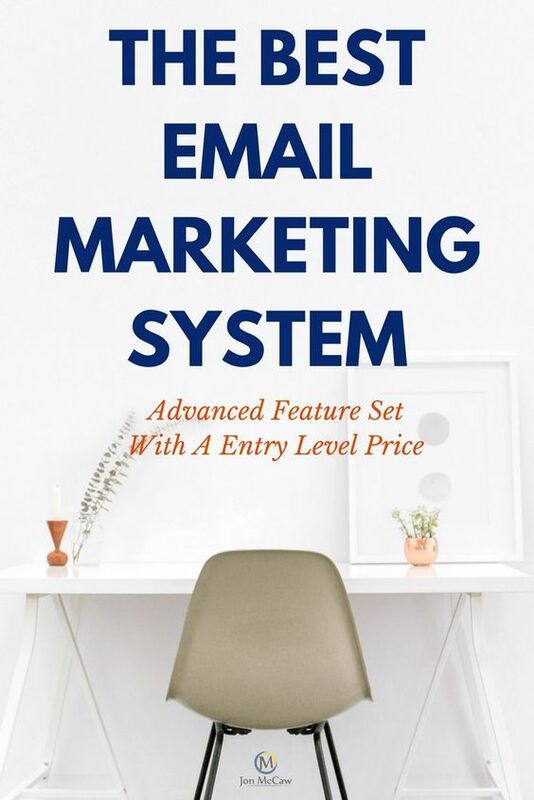 You will want to start building your list to a size where you have thousands that receive your emails, by consistently sending them to a lead capture page where they will opt-in and subscribe to 2 things. The subscription authorizes you to send valuable follow-up email messages (automated and manual), where they are able to get to know, like and trust you and your business. They can also unsubscribe at any time. I have my recommendations of what tools to use in order to be sure to get your business up and running the correct way. 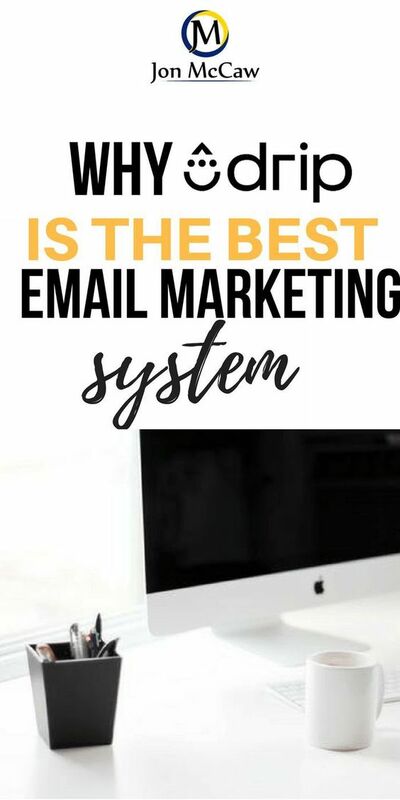 I say correctly because there is a way to do things on the cheap – in which one of those ways is using webmail (you’ll get shut down faster than lightning can strike the ground). Yes, there is a way to do things that will not break the bank. If you prefer not to use company pages to collect emails, then you can certainly create your own capture pages. I use a company called LeadPages. They offer the most flexibility in how you put together your capture page. The other tool you’ll need is an Email autoresponder – which allows you to email hundreds to thousands of subscribers all at once. I use a company called Drip Email Marketing and also recommend Aweber as well. The best and only way to do this is to be consistent in what you do. 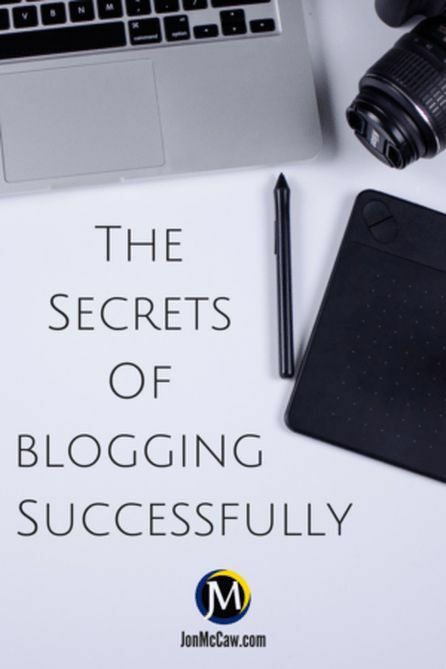 Know what you are doing (blogging, email your list, etc.) and let people get to know, like and trust you. 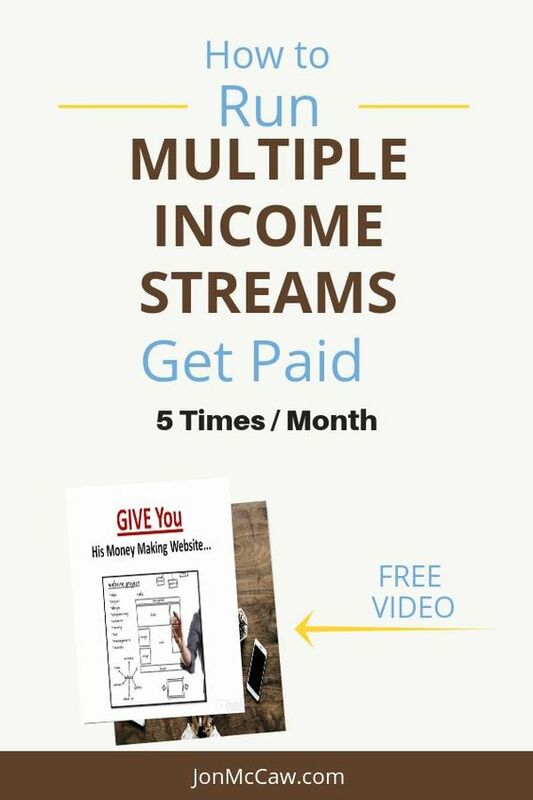 This is the way to generate sales on a daily, weekly and monthly basis. We ALL want to have a secure future. Working the 9-5 is one way to get by on a daily basis. But, what are you willing to give up so that you and your family can have a better future? This blog post is simply a way to show you what to do to generate a bigger marketing business. 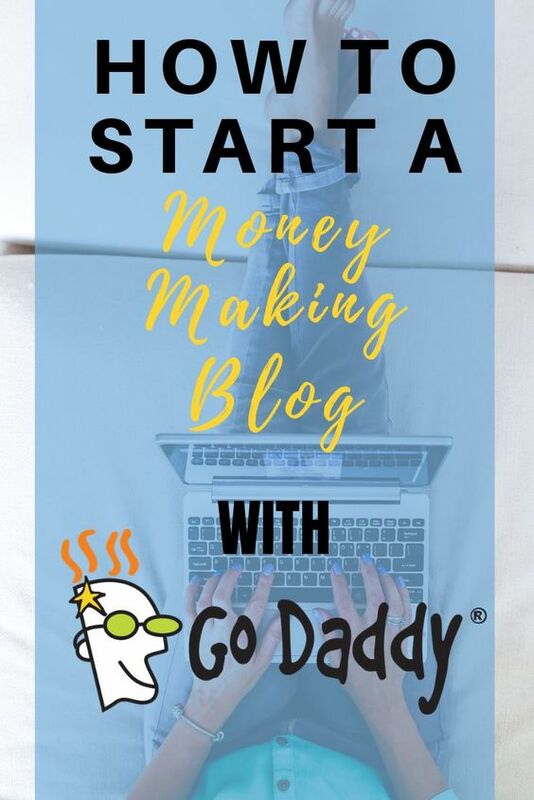 But, if you want more information on getting your strategies solidified, then you need to get on my email list (only email subscribers get my special tips & strategies). Choose which method you would like to master and click the picture. Remember, there are several ways to get your content in front of your prospective audience. The links above will send you to their paid ads section. Something that most are not willing to do is pay for ads. I completely get it if you’re a bit hesitant with the paid ads. But you should definitely make time to learn paid ads. Facebook can be brutal if you don’t know what you’re doing. Literally, you can spend all your money with them and not get one sale. That’s why it’s VERY IMPORTANT to know your target audience. This will allow you to know the struggles they are going through. Once you know the struggles of your niche, you’ll be able to give them the answer they are looking for. Now you’re setting yourself up to be an authority in their life.